Refracted Bubbles Animated Background. Royalty Free 1080p HD Clip. EXCLUSIVE product. Refracted Bubbles Animated Background is only available from CG4TV.com. We don't have resellers or representatives. This product that can not be purchased elsewhere. 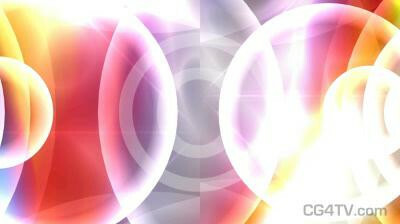 EXCLUSIVE Refracted Bubbles Animated Background is only available from CG4TV.com. We don't have resellers or representatives. This product that can not be purchased elsewhere. Refracted Bubbles Animated Background. Our high definition Refracted Bubbles Animated Background captures the eye with a constantly evolving montage of brightly colored bubbles. There’s no limit to the ways you can use our Refracted Bubbles Animated Background. Use it in your next broadcast, presentation or e-zine to add zing or emphasis. Use it in podcasts or webcasts – wherever you need a high definition, premium quality animation. Why spend money and time developing a custom animation? Royalty free use of our low cost Refracted Bubbles Animated Background will be easy on your wallet and on your busy schedule, too. We have the most versatile and eye-catching footage you’ll find, including our Refracted Bubbles Animated Background. Don’t wait. 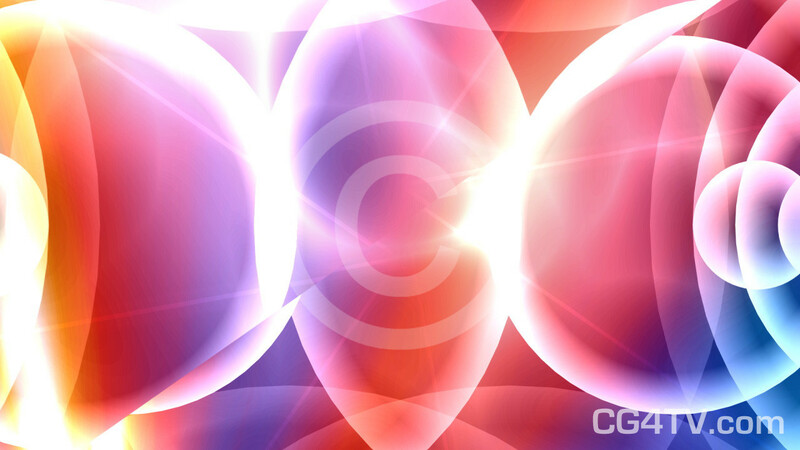 Order your Refracted Bubbles Animated Background now. It’s easy. All it takes is a few simple clicks of your mouse. Download is immediate, and we accept all major credit cards.